All cd's $10 postpaid in the US. Outside of US, add $2 for shipping. 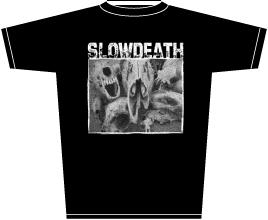 PAL-003 Slowdeath - NewDeadlySin cd "